Merry Christmas to everyone, especially all of our fabulous customers. Angel is having a post-christmas sale — up to 50% off select Desigual — that will continue all this week. Angel is a Desigual Wow Shop — the first Desigual boutique in Vancouver. 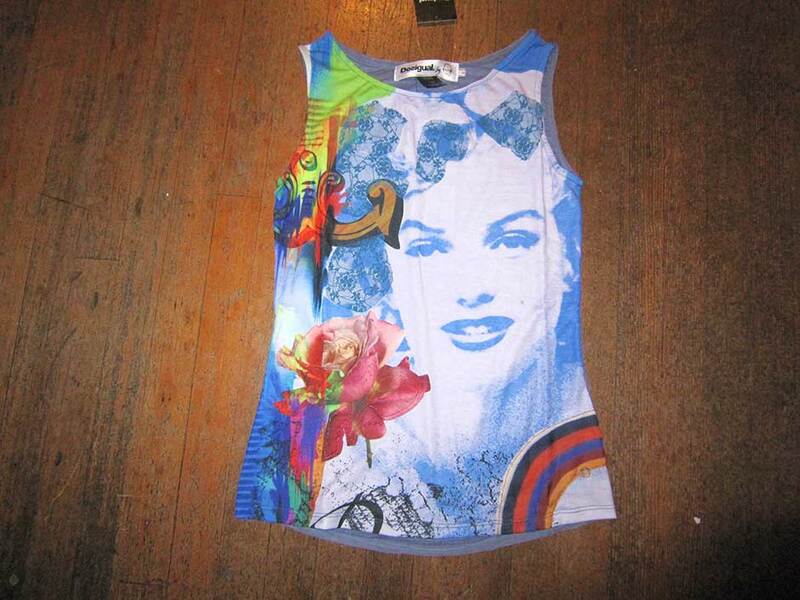 We have Desigual clothing for men, women & kids. We also have Desigual shoes, boots and summer sandals, plus Desigual umbrellas, belts, men’s socks, underwear and Desigual jewellery. Angel has the largest selection of the newest Desigual on the west coast of Canada. We ship worldwide, with free shipping in Canada for purchases of $200 or more, and we offer personal shopping by appointment. Call (604) 681-0947. Our store is located at No. 2 Powell Street in the Gastown district of Vancouver, Canada. We are on the corner of Powell & Carrall Street in Maple Tree Square, where Vancouver began. The historic photo left shows what the location of my store looked like in 1886 (click on photo to enlarge). This entry was posted in Desigual and tagged Angel Handpainted clothing, Desigual Canada. Desigual Vancouver B.C., Gastown, La Vida es Chula (Life is Cool! ), Merry Christmas 2016 from Angel Vancouver, We ship Desigual in Canada. Bookmark the permalink.